Started in industry 1999. He doesn’t see helping people to buy a car as a job as he enjoys it. He likes sports and spending time with his family. Lover of Indian food. Lloyd started in the industry in 2004. He started as a bodyshop apprentice with experience in workshop and parts. Has also been part of training squad at McDonalds. He proudly holds 4 stars and a mop certificate. Loves cars (particularly retro and classic), music, movies, F1 and motorsport in general. Loves cinnamon. 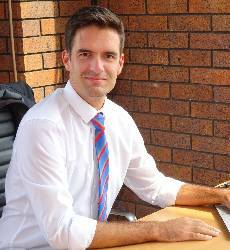 Greg joined Howards in April 2015 from Mercedes Benz in Exeter having worked there for 3 years. 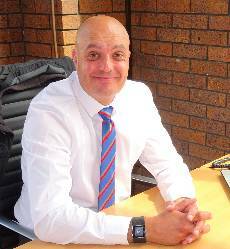 Greg has extensive motor experience having spent 32 years working in the industry. In his spare time he enjoys cooking and sailing. He enjoys cooking French cuisine and enjoys watching the Big Bang Theory. 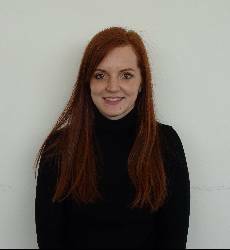 Dani started working in the motor industry straight from school. She has been with the Howards Group since 2011. Dani gets a real sense of satisfaction out of meeting lots of different people and helping to match them up with their next new car! Outside of work Dani is super busy with her young family. 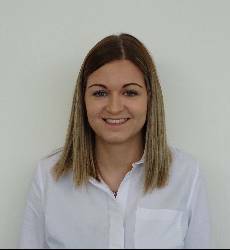 Rebecca started with the Howards Group in 2017. 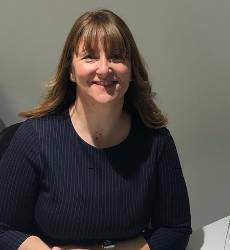 She brings a wealth of customer focused experience within and outside of the motor industry. In her spare time Rebecca enjoys an afternoon in the pub with her friends. She is always up for a big Sunday Roast! 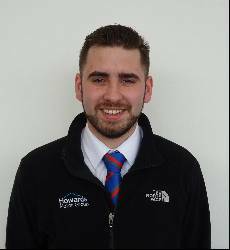 Josh has worked for the Howards group since 2016, and has a wealth of technical and diagnostic experience. Basically if its broken, Josh can fix it! Josh takes care of our Workshop management and is always on hand to make sure the cars are ready and prepared on time. Josh really enjoys a good game of pool in the pub with his friends. Is also partial to a steak!